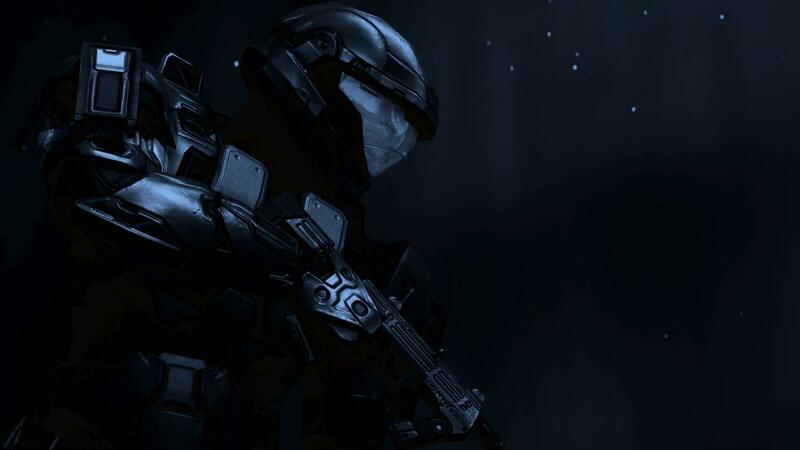 (Important message:This is where the high ranks (high ranks can be found in Halo Basics) train. If you are not a high rank your posts will be deleted.) Dragon was walking into the high ranks training room and started to launch a training at level "Life threatening situation". Spartan 144's escape appeared. Dragon kept shooting covenant and elites. Dragon had completely forgotten that there where plasma turrets.Dragon was shot and the simulation ended.